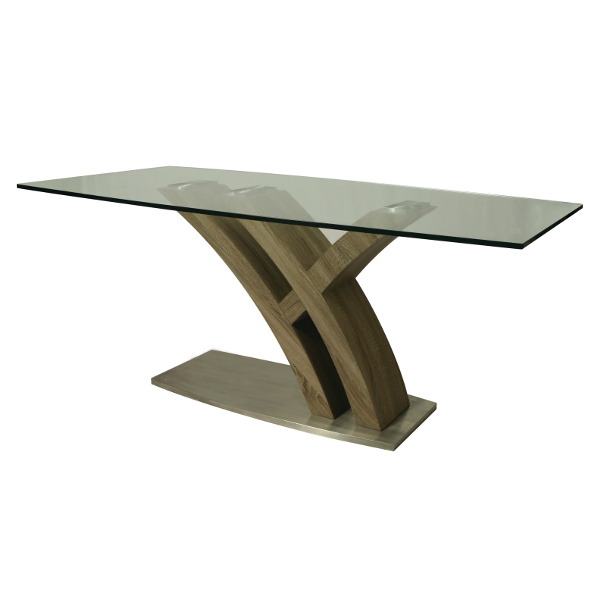 From Pastel - Quanto Basta Glass Top Table - 70" X 38"
Store Home > Quanto Basta Glass Top Table - 70" X 38"
The Quanto Basta Rectangular Dining Table with a 70" x 30" glass top. Clean-lined Stainless Steel and a Sonoma Veneer frame, a unique yet simple design. This beautifully made table will bring the family together.